Every year, Texans pay $2 on their car insurance to fund auto theft prevention. More than half of that money goes toward balancing the budget instead of the prevention agency. Every year, Texans pay a $2 fee toward auto theft prevention on their automobile insurance, but most of the money isn't going to the agency it’s being collected for. Instead, the Legislature has used much of the money to help balance the budget. The Automobile Burglary and Theft Prevention Authority is funded through those insurance fees and gives grants to task forces and law enforcement agencies focused on reducing vehicle theft. But the agency lost its dedicated fund — which set aside money solely for its functions — in 1997, when the Legislature began diverting the money for other purposes. In 2011, the Legislature raised the fee from $1 to $2 and dedicated half to the authority and half to the state's general revenue fund, but four years later, lawmakers were siphoning off most of the new money too: 2015 numbers show that of the $42 million collected for auto theft prevention, the authority received less than $15 million. State Rep. Travis Clardy, R-Nacogdoches authored House Bill 652 to give the full $2 to the Texas Department of Motor Vehicles and shield it from other uses. Sen. Kirk Watson, D-Austin, who authored a similar bill in the Senate, chastised those in charge of appropriations for not allocating auto theft prevention funding as originally intended. Supporters of the bill argue auto theft is connected to many other types of crime and is intertwined with border security problems as well. Lt. Mike Rodriguez, commander of the Laredo Police Department Auto Theft Division, said though Laredo was the No. 1 city for automobile theft in 2009, the city was able to drop ten spots in National Insurance Crime Bureau rankings by the next year. In the most recent statistics, Laredo ranked 137th in the nation. Rodriguez credits ABTPA grants — $635,000 a year to pay the salaries of five investigators and a supervisor — for the drop in auto theft. The police department is required to match 20 percent of the grant, and the city of Laredo provides even more money. Rodriguez said the money is crucial for the task force, which receives anywhere from 30 to 40 new auto theft cases a week. Lt. Tommy Hansen, who serves on the authority's board of directors, said the agency has already lost 30 investigators statewide out of 222 total, and under current budget proposals are poised to lose between six and 20 more. 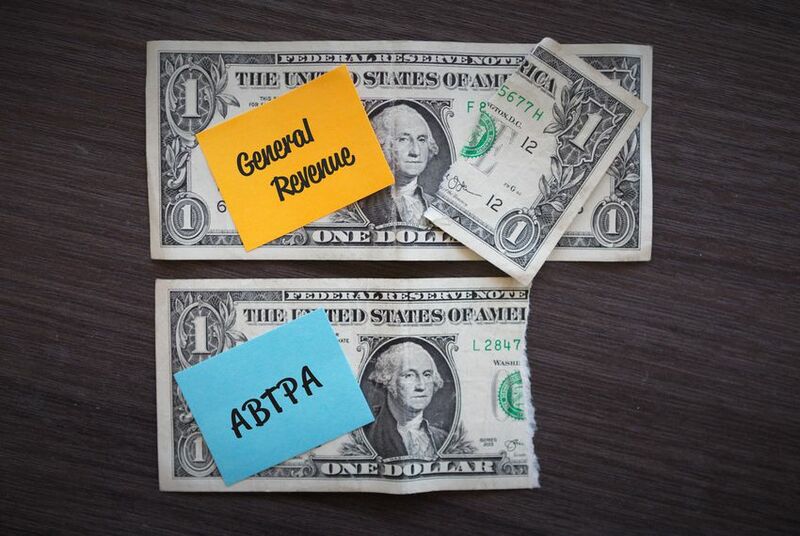 The House budget proposes a 4 percent cut to appropriations for ABTPA, while the Senate proposes a 10 percent cut. Meanwhile, Hansen said the authority's responsibilities have grown. Before 2009, the Department of Public Safety oversaw auto inspections to check for stolen parts and legitimate VIN numbers, with investigators dedicated specifically to that task. When DPS merged its specialized units, it lost many of its auto theft inspectors and had to shift responsibility to the task forces funded by ABTPA. In 2006, the authority was also given an unfunded mandate to investigate burglary of motor vehicles cases. And the whole time, Hansen said, the state froze their money while the agency lost people. That's why Hansen is frustrated that lawmakers are proposing further cuts to the authority's budget.